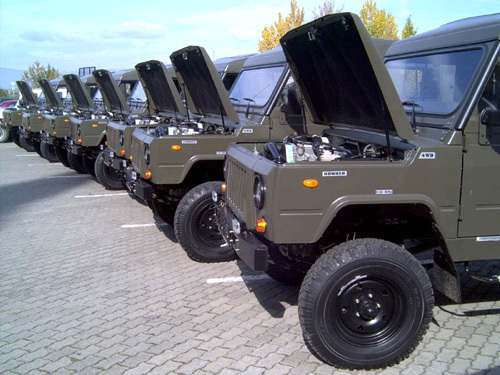 Honker production line consists of two basic models. 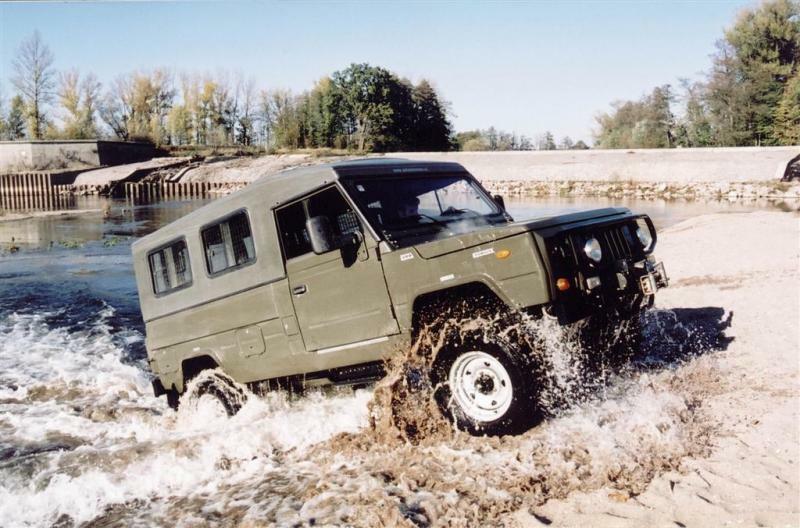 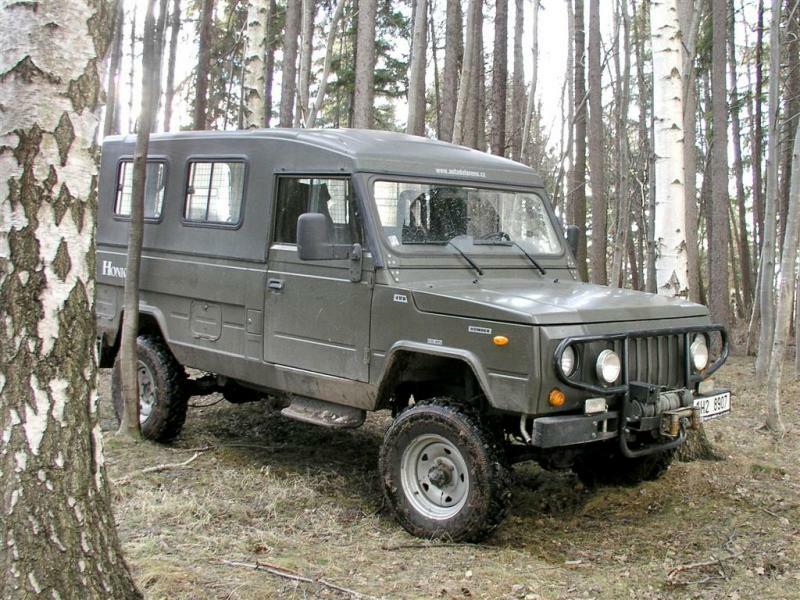 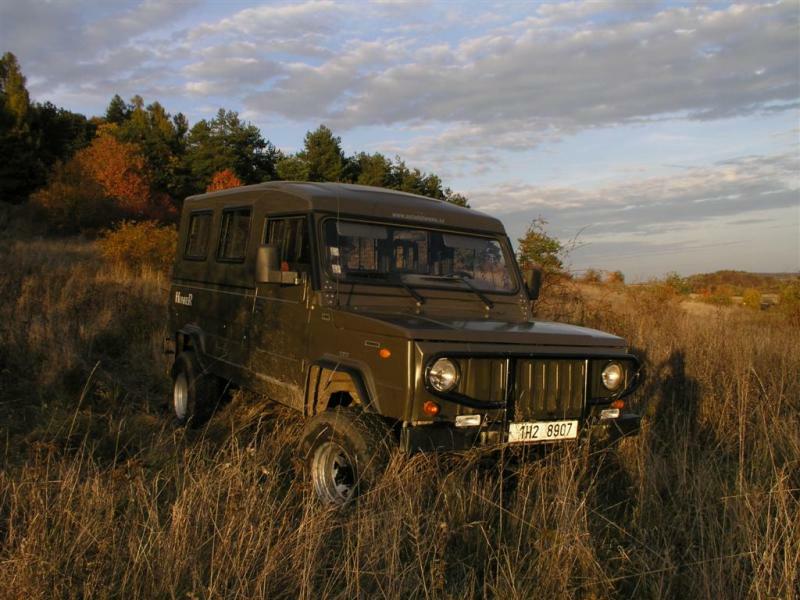 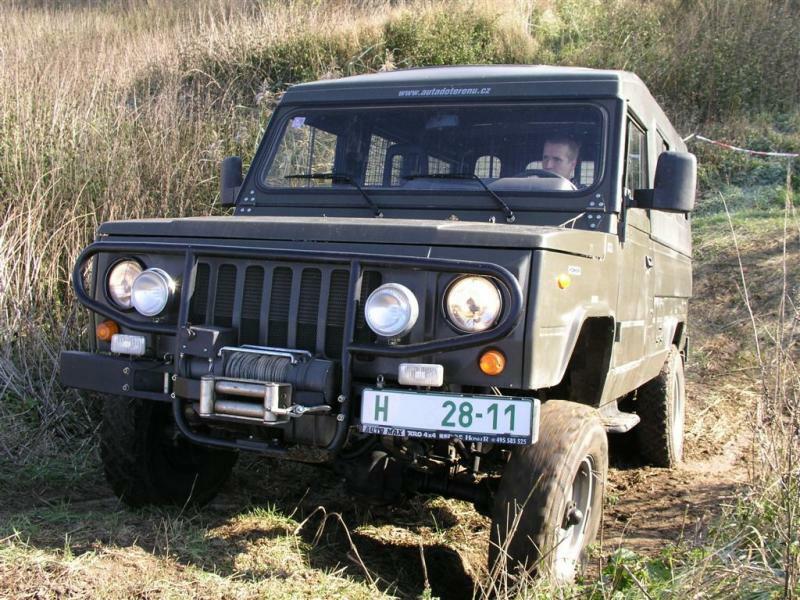 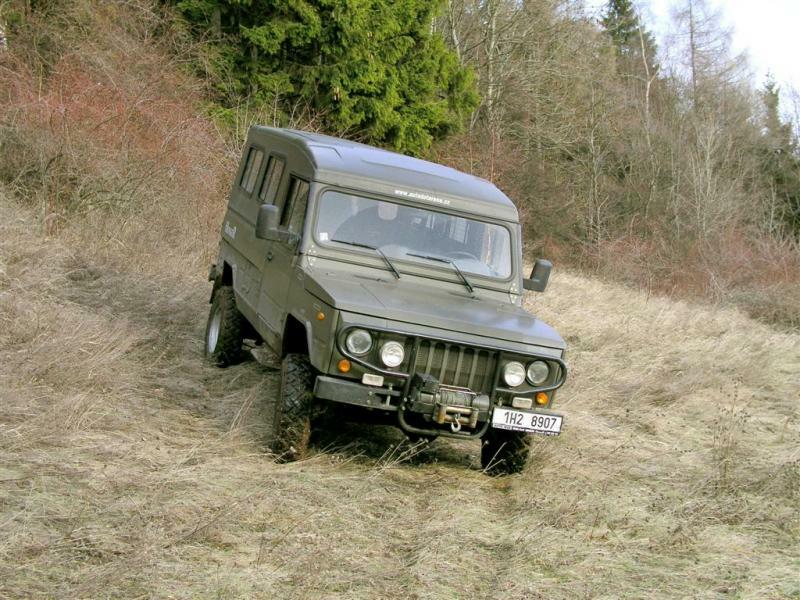 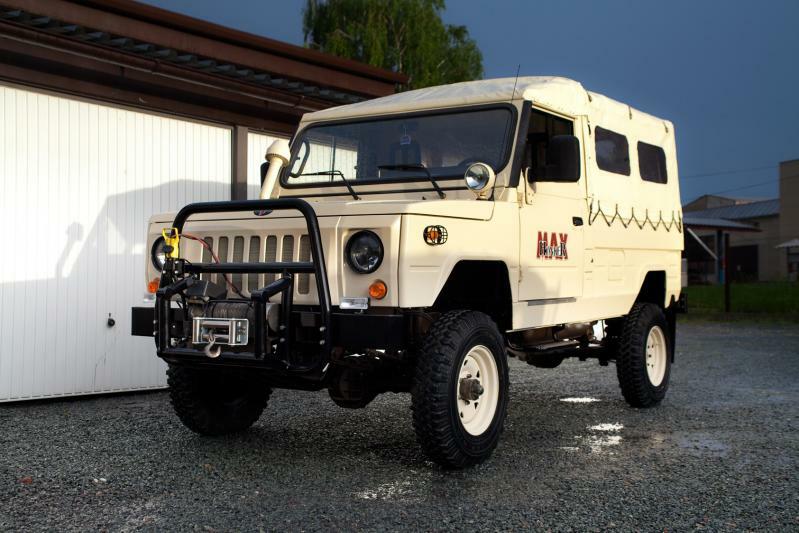 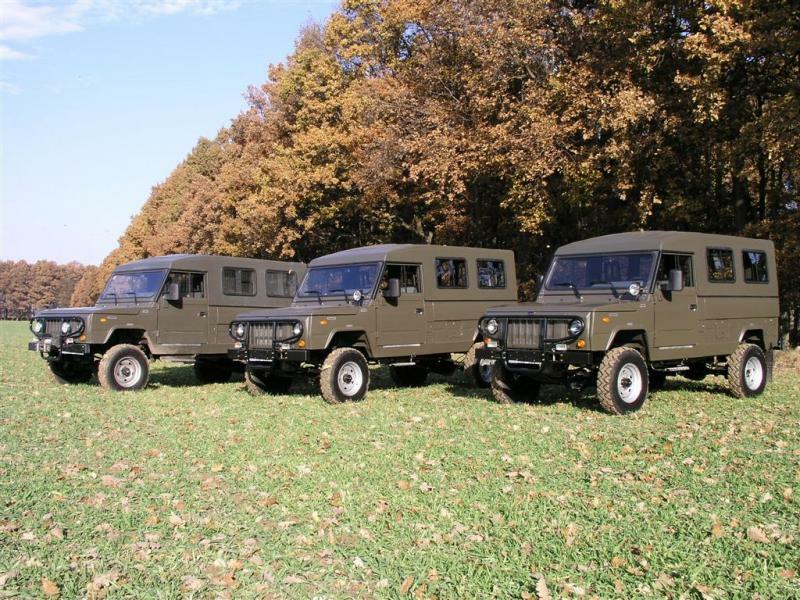 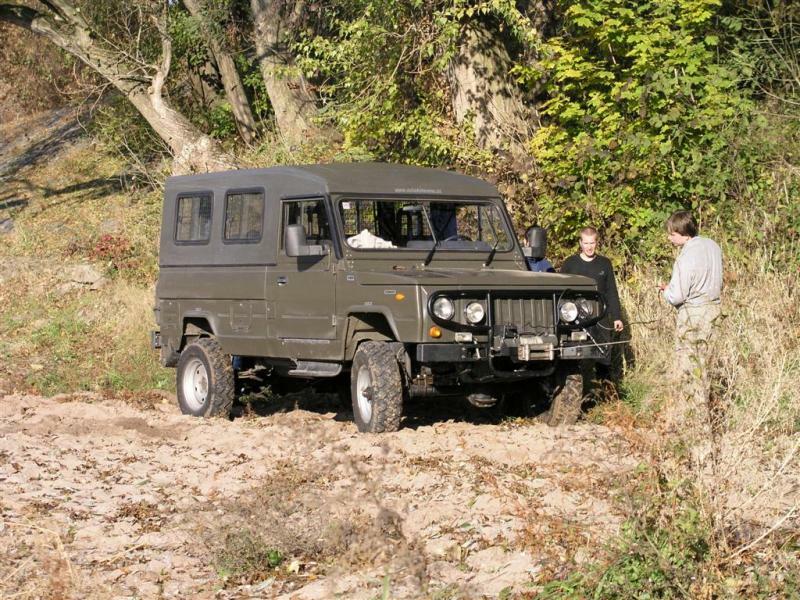 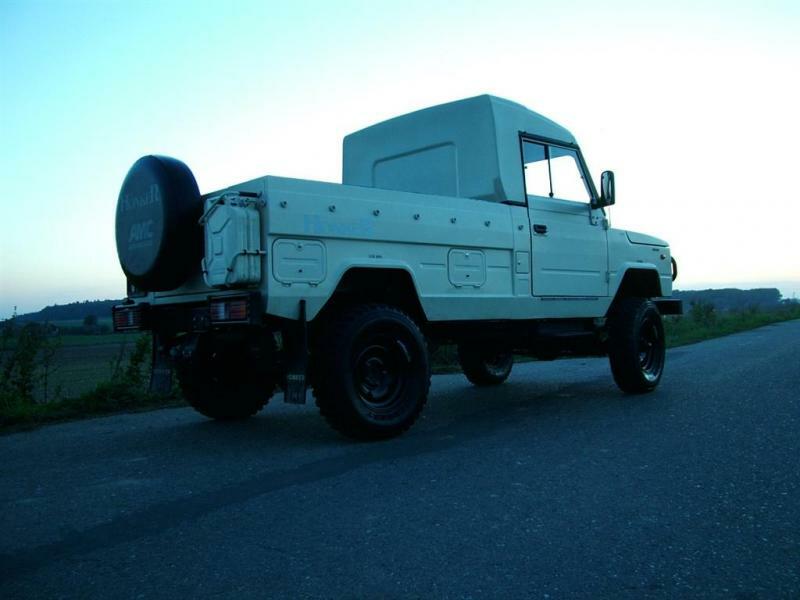 Model line “42” dispose or wheelbase 2827 mm and total mass 3200 kg, and are available as basic pickup version, or 9 seats hardtop or softtop version. 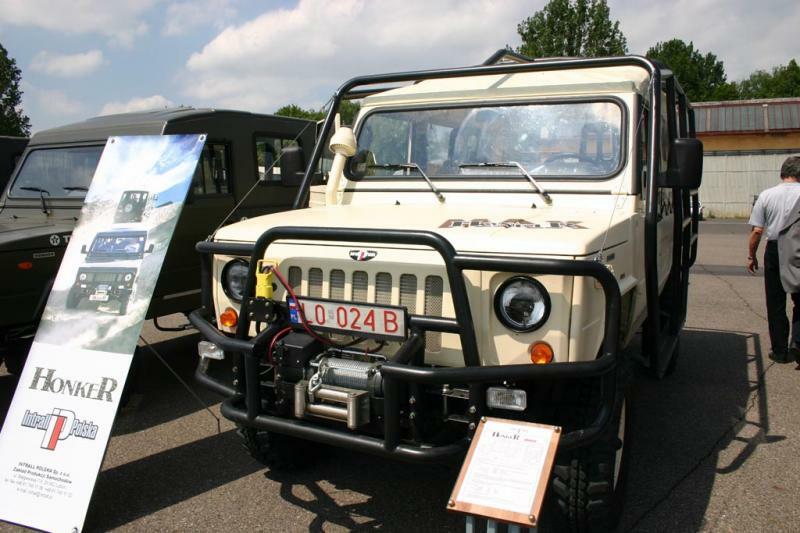 Model line “54” is designed as platform carrier. 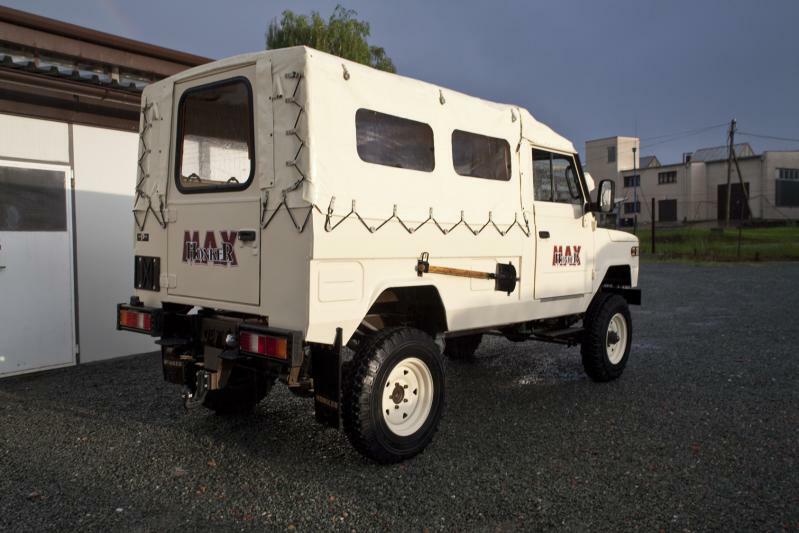 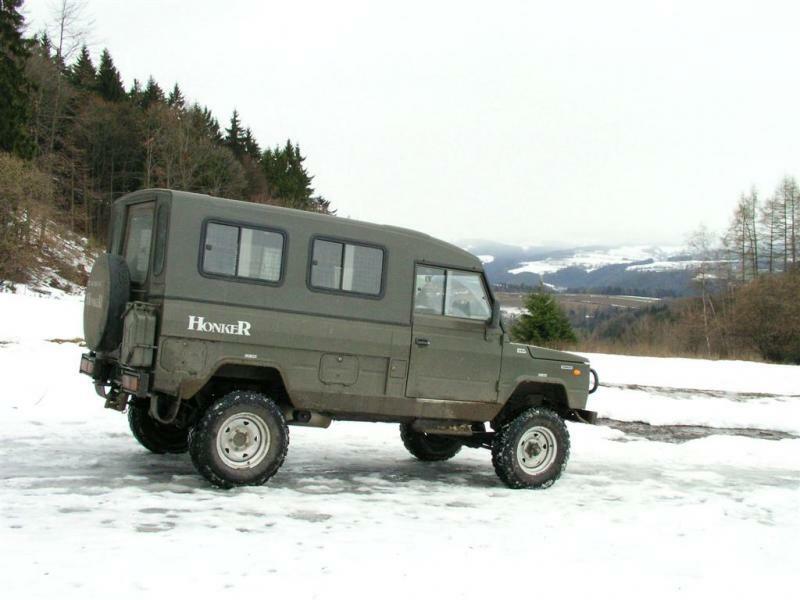 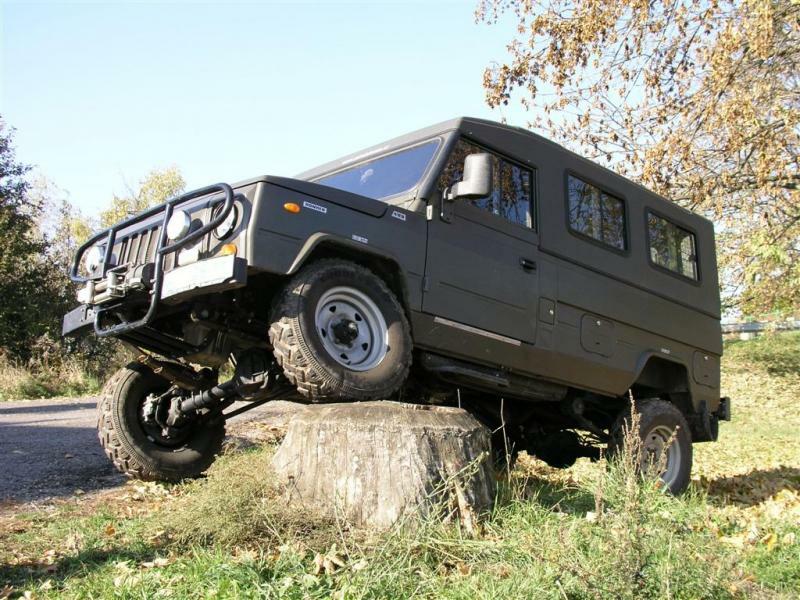 With wheelbase 3200 mm and total weight 3,5 tons, Honker can carry any platform trough heavy terrain. 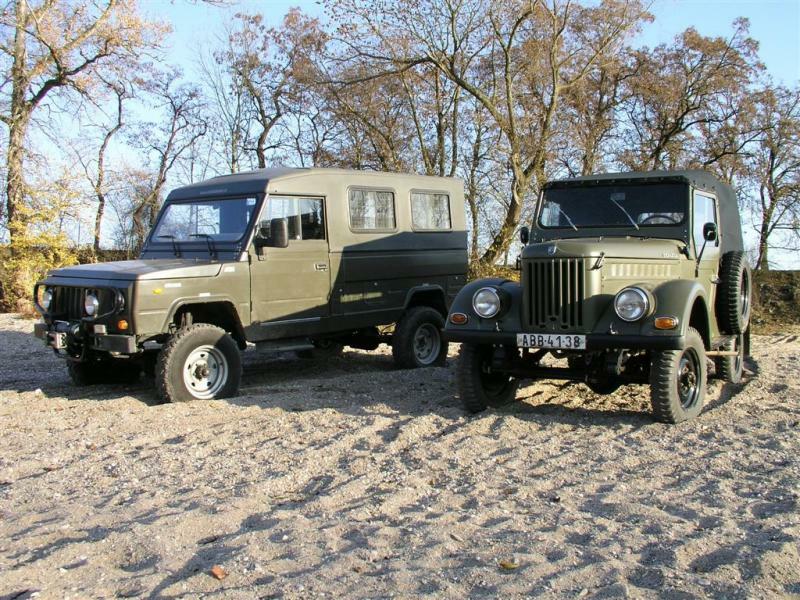 Within the 42 model line, differences between the versions are minimal. 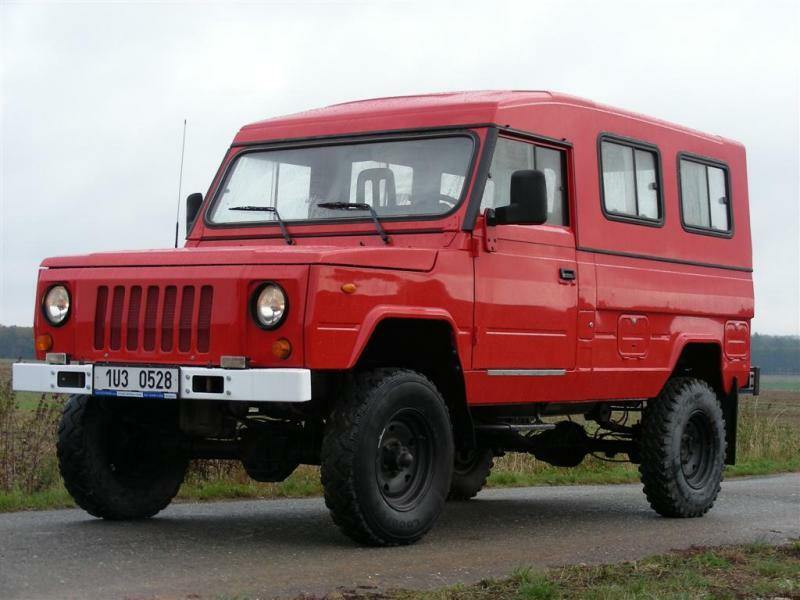 Basically the only difference is the shape of the chassis. 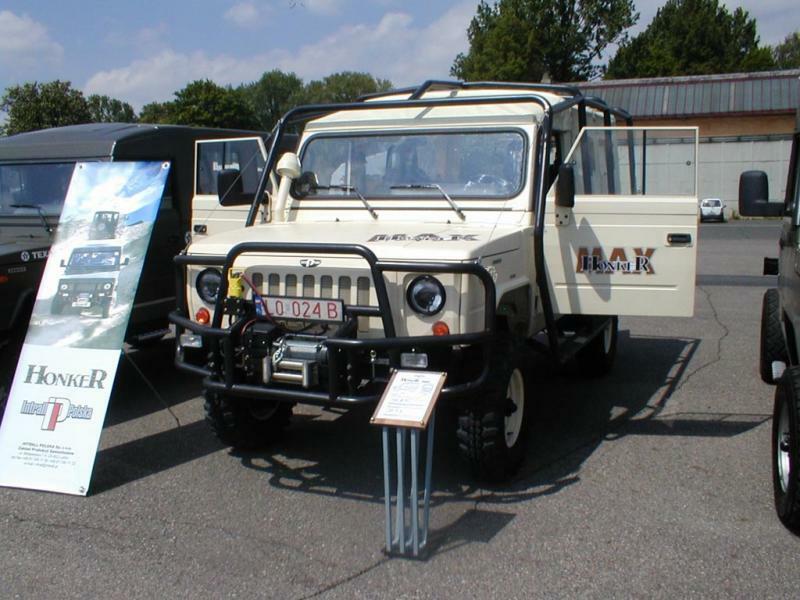 In case of Hardtop and Softtop versions, bodywork is equipped with appropriate type of roof, which can be fiberglass, or 2-layer canvas with heat shield. 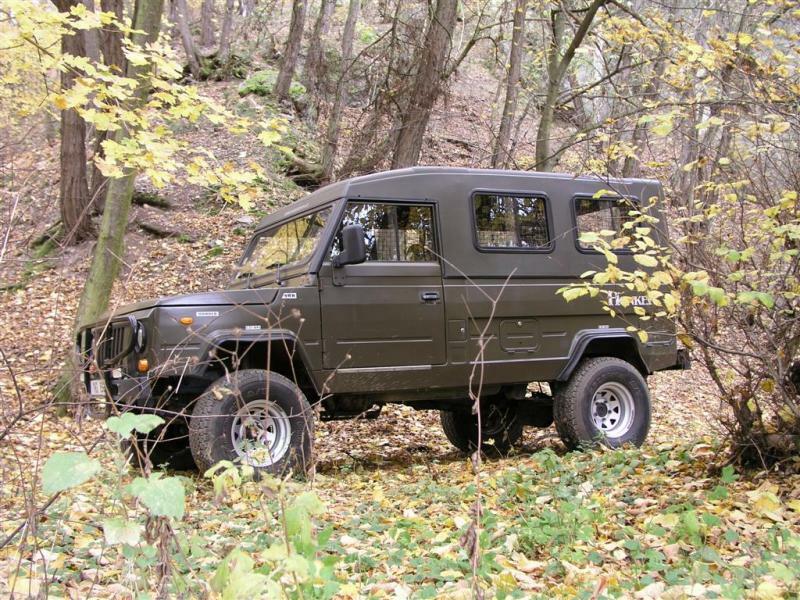 In case of pickup version, roof is detached and 3rd rear door are the pickup trunk style. 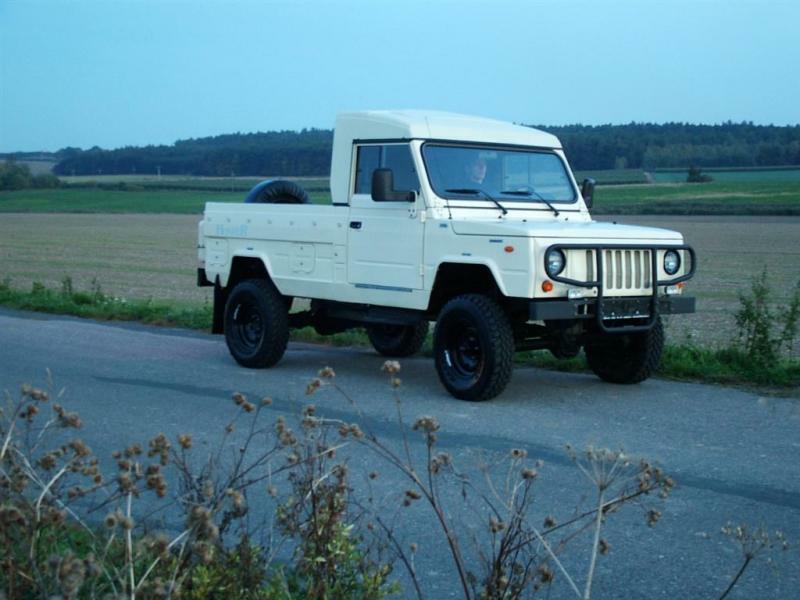 Honker can be easily modified from one version to another, for example from pickup to 9 seats convertible and back!